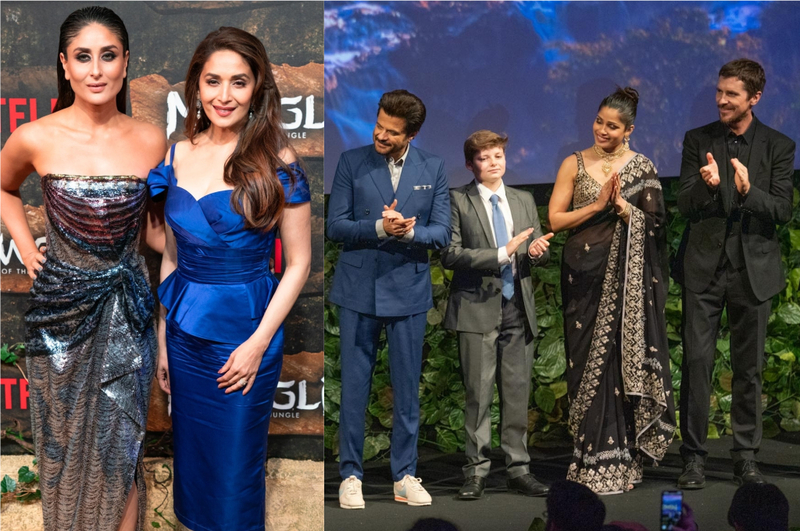 ‘With great power, comes great responsibility’, so what happens when Bollywood actors, who already have a massive influence on their followers, turn political leaders? The responsibility doubles. Here’s a list of celebrities who’ve opted to move from entertaining people to work towards the welfare of people. 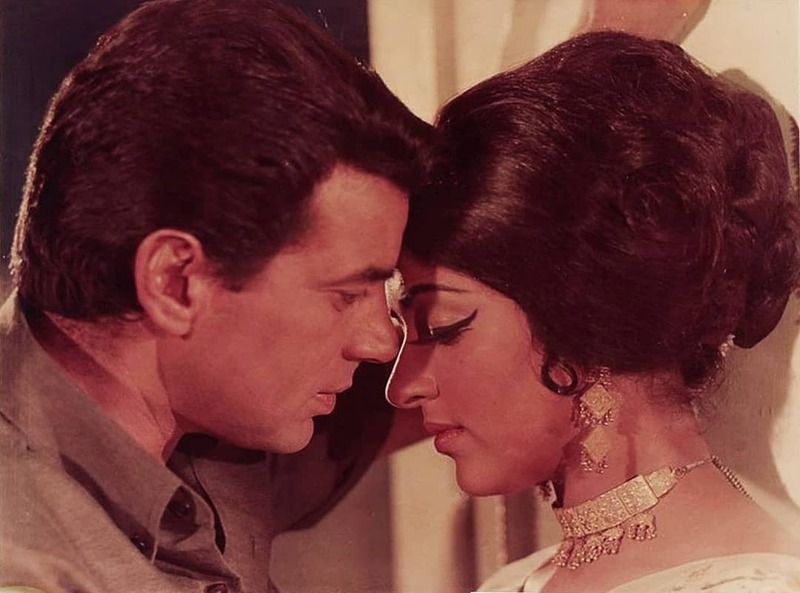 The Dostana actor has been a member of the Lok Sabha since 2009. 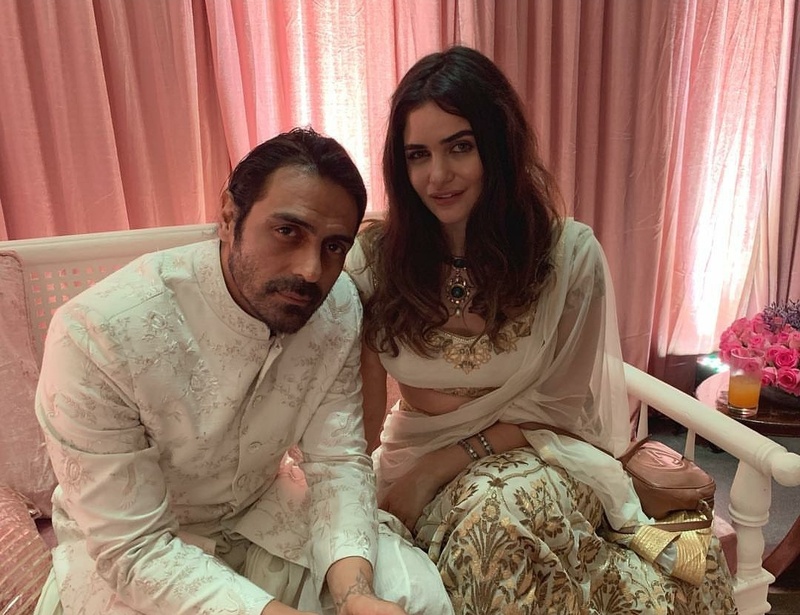 The actor shifted from Bharatiya Janata Party to Indian National Congress shortly before the Lok Sabha polls of 2019 that began on April 11. 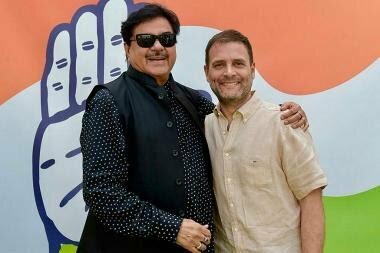 Known for not mincing his words when it comes to taking on the opposition, Shatrughan Sinha is contesting from Patna Sahib for the third time, of which two times he won as a BJP candidate. 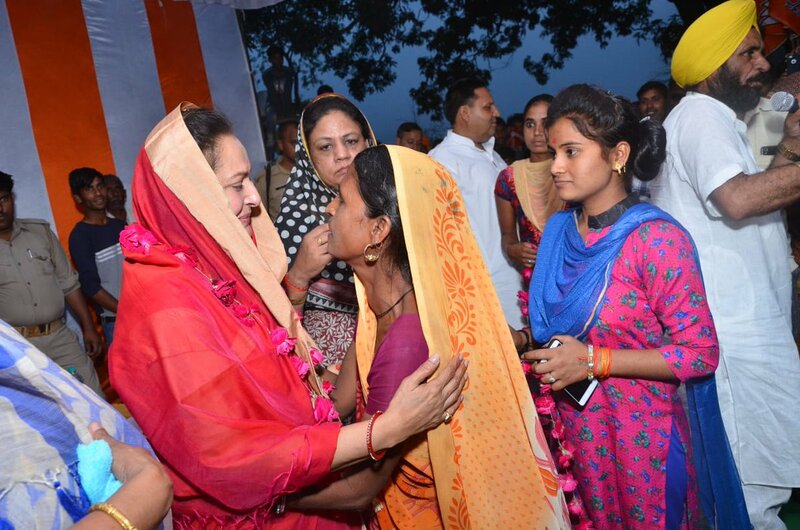 Bollywood’s Dreamgirl has been making headlines with her political gimmicks in her Lok Sabha constituency, Mathura – of which she is, at present, the incumbent MP, representing Bharatiya Janata Party. 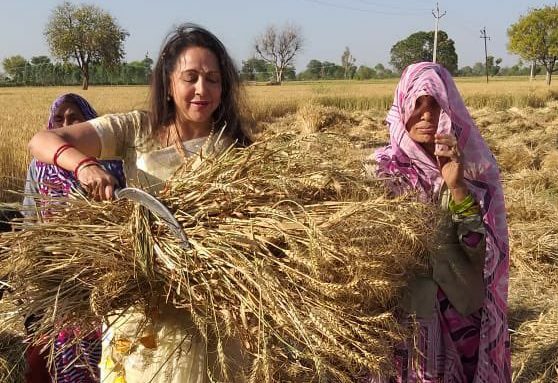 The actress-turned-politician who was seen working in fields with farmers and riding a tractor as part of her campaign said that she feels a ‘divine connection’ with Mathura. 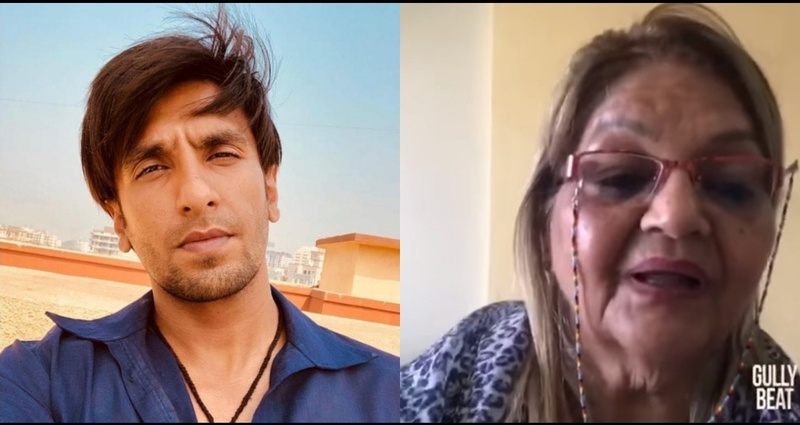 The Rangeela actress is all set contest this year’s Lok Sabha polls in Mumbai North – spanning Malad to Dahisar. Urmila, who is representing Indian National Congress, was seen campaigning in a traditional Maharashtrian saree, relishing local street-food as she interacted with women and children. 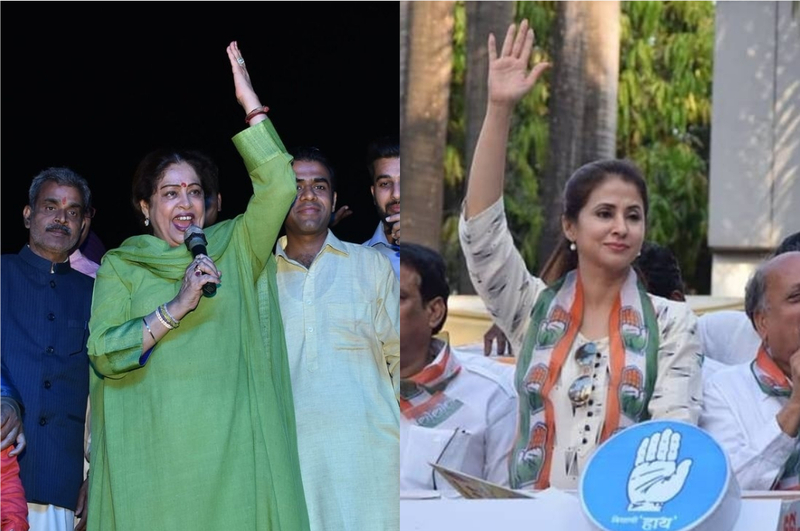 This is the first time that Urmila is contesting an election. Ready to contest the Lok Sabha Elections 2019 from Rampur, actress Jaya Prada began her political career with Telugu Desam Party, twenty five years ago, in 1994. The Tohfa actress is currently representing Bharatiya Janata Party in her UP constituency. 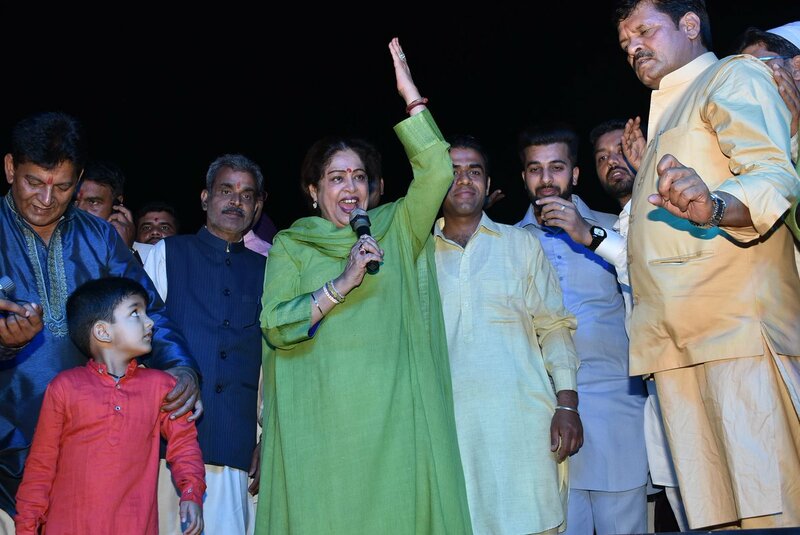 From being the iconic Maa of present Bollywood, to judging reality shows to now contesting the Lok Saba polls – Kirron Kher has been politically active for almost a decade now. In fact, Kirron’s husband, Anupam Kher was last seen essaying the role of former Prime Minister Manmohan Singh in BJP’s propaganda film The Accidental Prime Minister. 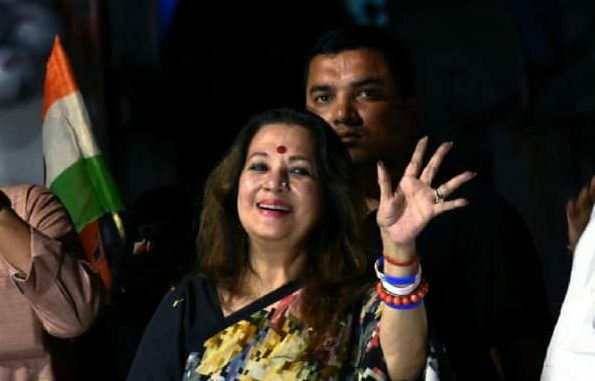 After all the ‘andar-bahar’ from West Bengal’s Bankura constituency, Moon Moon Sen will finally be seen battling this year’s elections from Asansol, representing Trinamool Congress. Moon Moon will contest against BJP’s Babul Supriyo, who has sung many a Bollywood song. Hata Sawan Ki Ghata! Remember? 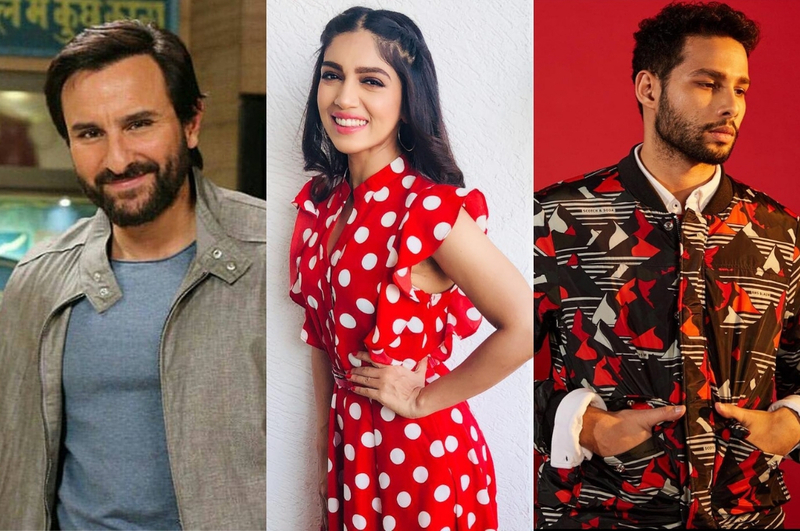 The list of Bollywood stars in politics is not restricted to just the contestants, there are also many actors who are adding their face-value to the campaigns of various political parties. For example, Vivek Oberoi, who has played Prime Minister Narendra Modi in BJP’s latest propaganda film that goes by the same name. 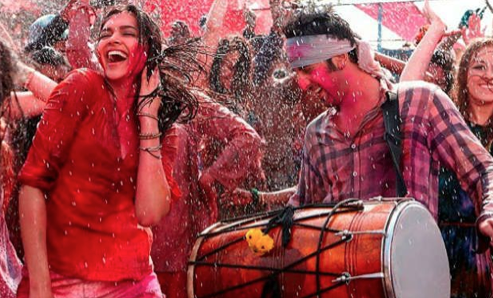 The film, however, could not make it to theaters as scheduled, as the release date was too close to the elections that began on April 11. Besides Vivek Oberoi, BJP has also roped in actress Isha Koppikar, who is heading its Women Transport wing.